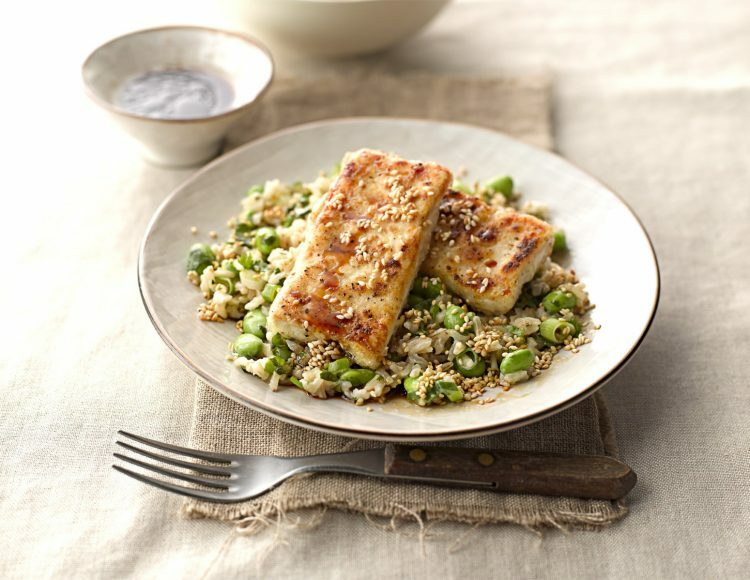 Add an edge to your product offering with on-trend tofu dishes. With The Tofu Guru we’re here to show you just how far your tofu can take you. From tofu bacon, tikka tofu, crusted tofu and omelettes, there is a savoury haven to be found in mastering this versatile ingredient which your customers are sure to love.